Just Air LLC knows how important it is to keep your Scottsdale air conditioning unit working year round, but especially during the hot summer months. We are Scottsdale’s #1 A/C install and maintenance choice for both residential and commercial needs. 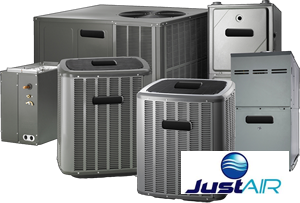 Just Air has been Scottsdale’s #1 residential and commercial choice for AC repair, service, and installations for 10 +years. With an A+ BBB grading and being selected as Scottsdale’s top heating and air conditioning service company by SRP and APS you can rest assure we will fix/replace your HVAC unit right the first time. 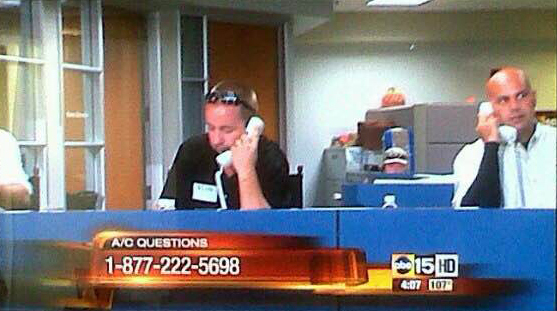 We have consistently been recognized as the fastest response time of all AC Companies in Scottsdale AZ. 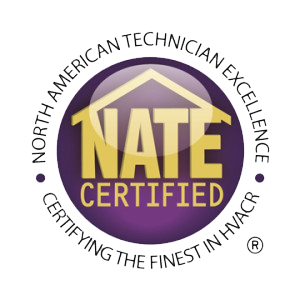 having a team of professionals that are always ready to help you in repairing your HVAC systems. The company is capable in offering a complete range of industrial air conditioners and heaters services for commercial, retail, industrial and domestic sector customers. Available 24 hours a day, we excel in installing all makes and models of AC, Swamp cooler, or heating. We also offer installation of heaters with full time services for their maintenance and repairing. Our difference maker is our service, we are available for emergency air conditioning services 24/7. Unlike other companies that say they are fast, our team is able to be on site within the hour 95% of the time! We take pride in ourselves for the quality of workmanship that we offer with a lot of work and projects that comes from our regular and satisfied customers. We are successful in carrying out our installation services in each type of commercial, household and retail properties. In addition to this, our installation services are being incorporated in multi suites offices, restaurants, clothe stores and of course residential as well. Being established amongst the most reputable AC Companies in Scottsdale AZ, we maintain proper quality by making sure that after the completion of our installation process, your properties are left clean and tidy. We are able to maintain all types of Scottsdale, AZ heating and cooling systems, our reviews speak for themselves around the area. With the help of a simple phone call, our hard working team makes a short appointment and they arrive at a time that suits you well. We are more than confident that you will be happy with the services we offer for installation of heating and cooling systems no matter what type of system or need you have!